I'm excited to be finishing 2015 off with Steph & Darren's Wedding... if their Pre Wedding Shoot at Haw Park, Wakefield, is anything to go by it's going to be an awesome Wedding Day! Steph & Darren suggested Haw Park, but none of us had ever been before and what a place we discovered!! Haw Park is one of the most beautiful backdrops I have captured on a Pre Wedding Shoot in Yorkshire. The towering tree lines mixed with the amazing selection of colours was superb. Although, the star of the show had be be little Trinny. I can just tell she's going to keep me laughing on the Wedding Day in December! Leanne & Martin tied the knot last month surrounded by their amazing family & friends at Holiday Inn Brighouse, Yorkshire. One of my last 2015 Summer weddings and what a Wedding to sign off the Summer with! Zoe & Billy's day was amazing, it's not often you get to capture a wedding on a farm, especially one belonging to the Bride's parents. It was truly a pleasure to capture the whole day this has to be in my top weddings for the year! The lovely Alannah & Duncan tied the knot a few weeks ago in the gorgeous setting of Holdsworth House Hotel & Restauran! 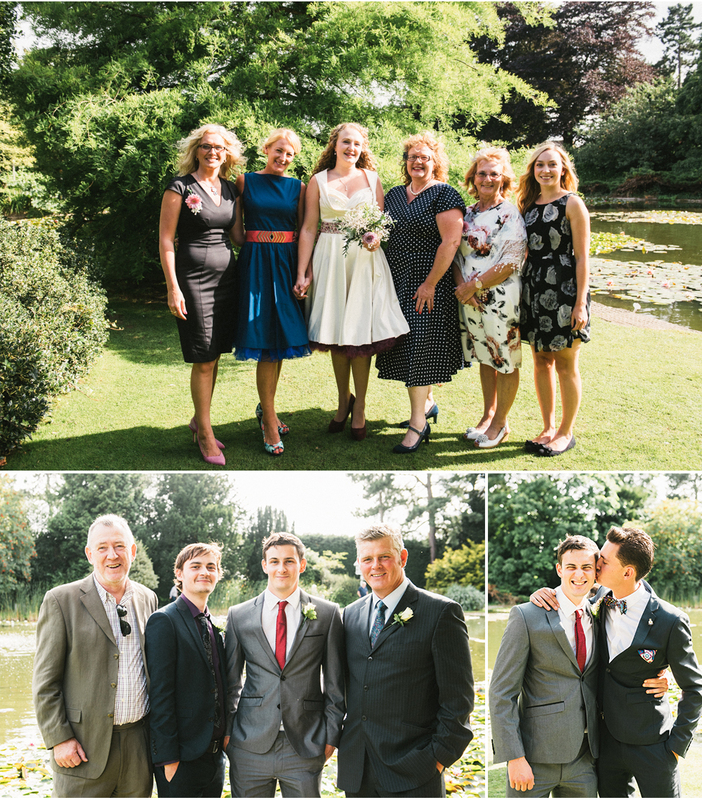 Surrounded by their close family and friends, it was a perfect day! "We first met Luke when he was the photographer at a friends wedding and as guests we immediately warmed to him and subsequently loved his photos so booked him for our wedding. From our first meeting to the day it's self, Luke was really clear and patient with us to ensure he understood what we wanted from our day and the photos. Many guests commented on how friendly and hard working he was. He even kept our nephews entertained and the mothers happy! We love the natural style he captured throughout the day, the photos look beautiful, simply because he made the guests feel relaxed. We cannot praise Luke enough and would recommend him to anyone looking for a photographer for there wedding day. " A huge thank you to Vicky & Michael, I had loads of fun snapping your big day, and as everyone can probably see from the blog I think their guests did too!! "Luke has an amazing talent for capturing special moments which is exactly what we wanted on our wedding day. 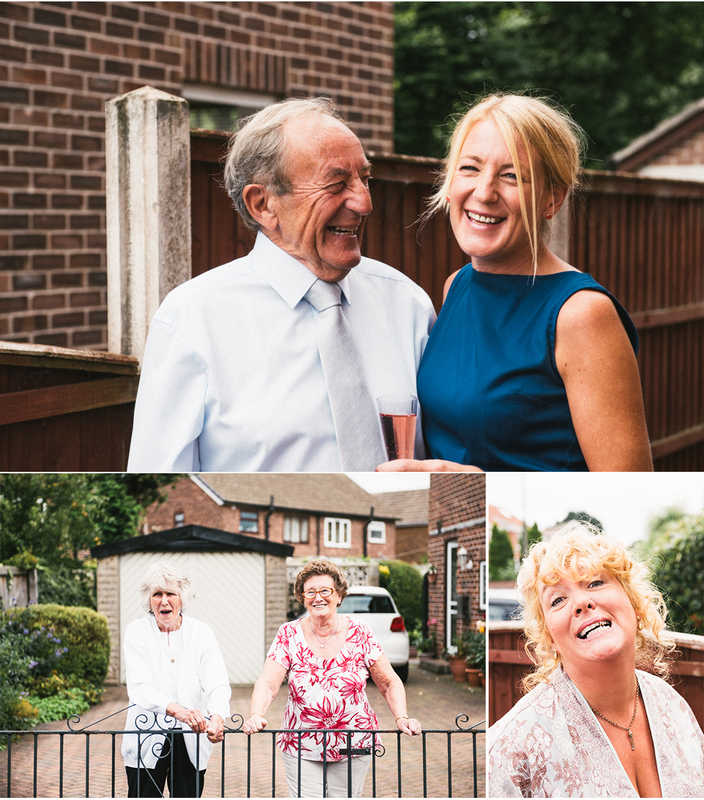 It isn't just the formal photos that remind us how amazing our day was, it's the fun, natural and exciting shots that really make us smile. His energy and passion came across from the moment we made contact and continued throughout the whole wedding experience. He was able to blend in well with the guests and most of the time we didn't even realise that he was there. Luke made us feel comfortable and confident and he did anything that we asked. Our guests continue to comment on how professional and friendly our photographer was and we continue to recommend Luke to anyone we can. NEW BLOG! 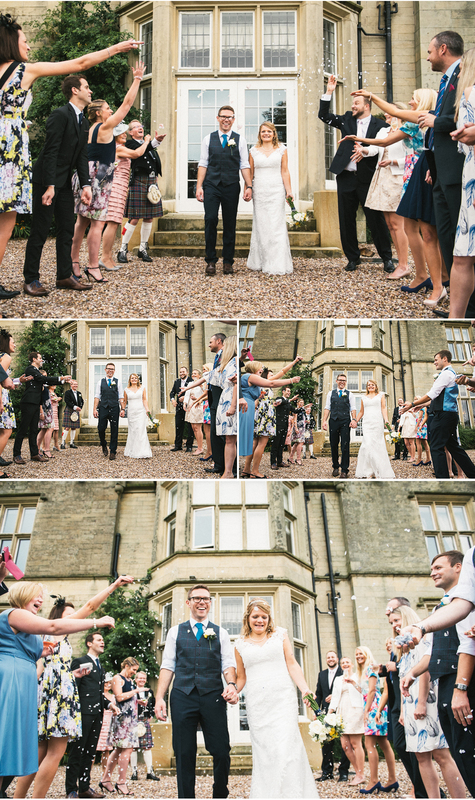 Amy & Sam's gorgeous wedding is now online. Honestly some of the best work I have captured to date, absolutely love their style and their approach to their wedding day! If you love classic, DIY weddings and super vintage things this is a wedding you need to see. 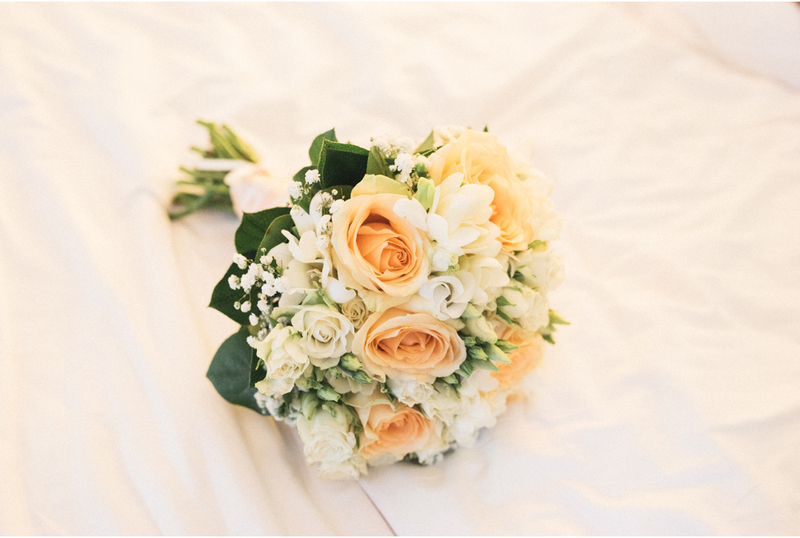 Amy & Sam put tons of time into creating an amazing wedding day and kept everything local. Amy even used her own furniture from their home to bring their outdoor marquee to life! A big thank you to Amy & Sam for inviting me to be part of their day and meet all their family & friends, I'm sure everyone is going to love the snaps. A huge happy 1st Wedding anniversary to the lovely Mr & Mrs Brook. Honestly two of the loveliest people I know, and not to mention their awesome daughter Cinnamon! It was an honour to be their photographer as well as friend. 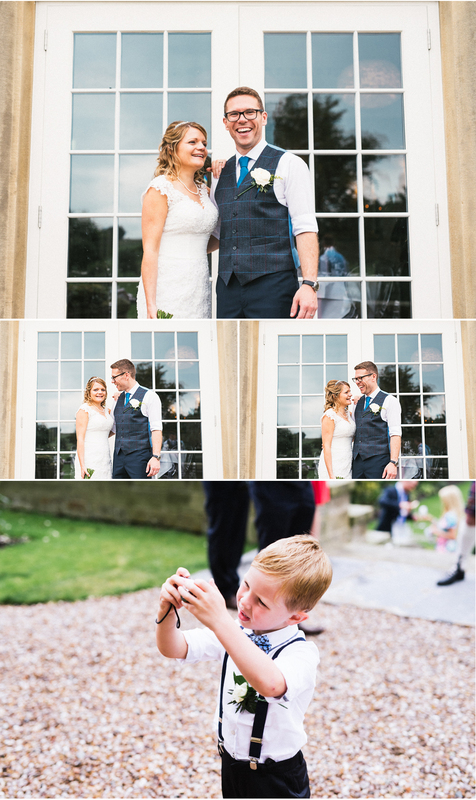 Here's a few snaps from their amazing wedding at St Mary's Church in Middleton & Weetwood Hall in Leeds last year. 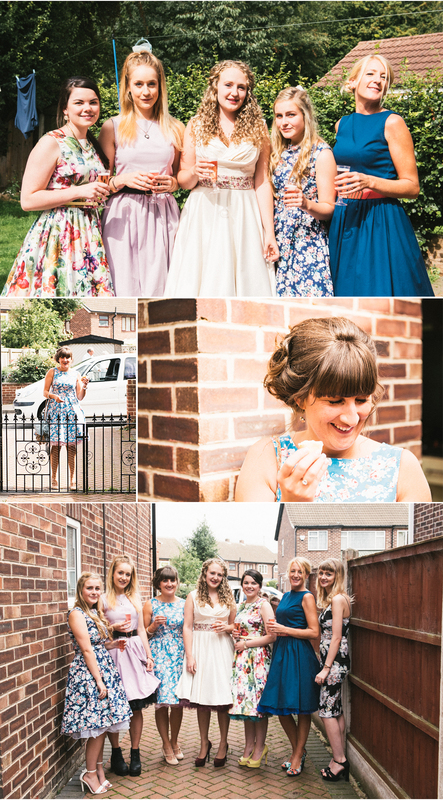 I'm moving all my wedding galleries over to this shiny new blog, so keep your eyes peeled! Captured this awesome pre wedding shoot with Robyn & Jordan at one of the most unique places I've shot at. Although little Leoni & The Bump, happily stole the limelight! !